Hello lovely people! Let me give you an update on whats been going on in life, you don’t know if you’re not following me on Instagram. It’s been more than 2 weeks since I last posted. Very eventful 2 weeks they were. Hubs & I visited my parent’s house for about 10 days. We celebrated Father’s day, spent some time with my grandmother, met up with couple of school friends after long long time, visited some cool, hip places for meal, watched drama after ages, shopped with my mom & sis, visited beach, bought way too many peach fruits, brushed up on some childhood memories, had an early birthday celebration and consumed liters and liters of Aamras (unsweetened mango pulp) accompanied by some kickass mom-made Gujju food! List is quite long and don’t ask me how I was able to fit ALL of this in my stomach in our such a short stay!!! But it was all too much fun! After dealing with unpacking, laundry and a health check before I apply for the Visa, I finally got some time to sit down today. 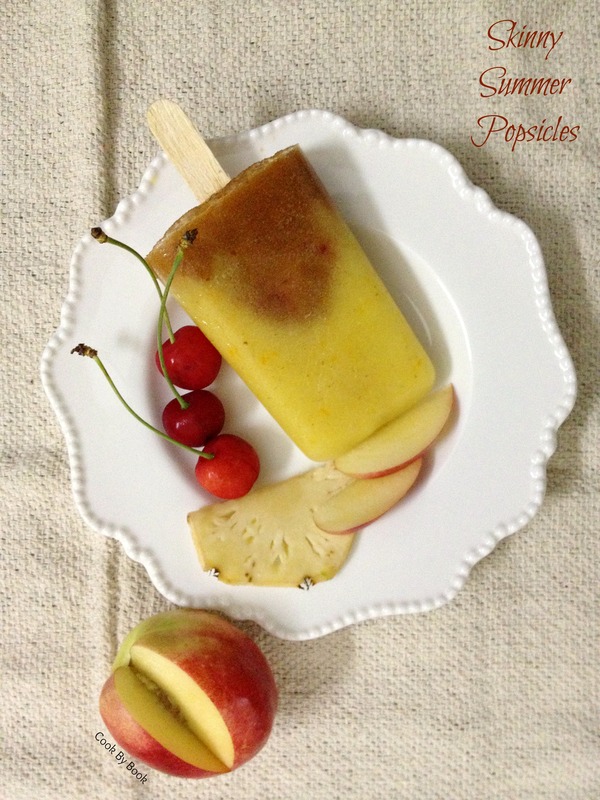 I made these popsicles before we left to visit my parents (more than 3 weeks back). It was so dang hot there, I missed these very very much. I had to constantly drink ice water/tea or eat ice-creams in order to stay cool. 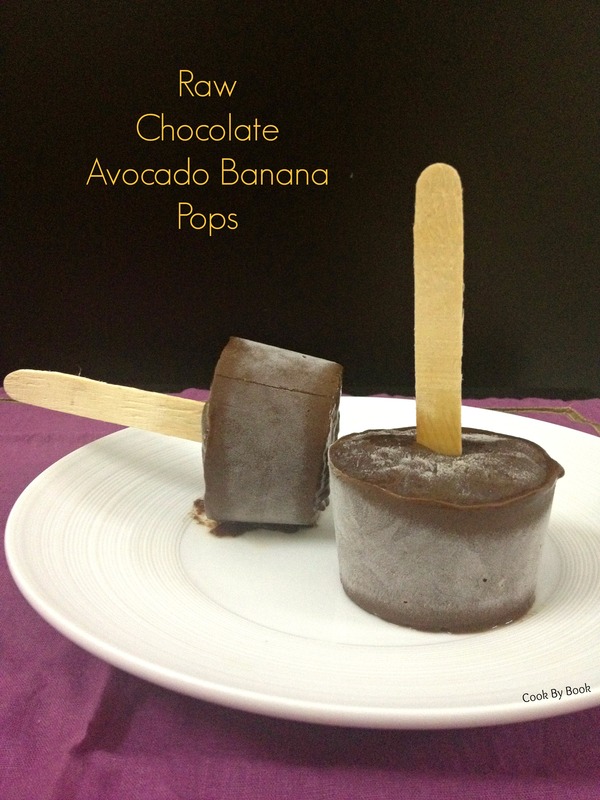 These popsicles are child’s play to make with just 3 ingredients and only 2 if you skip kiwi slices (do not skip though!). 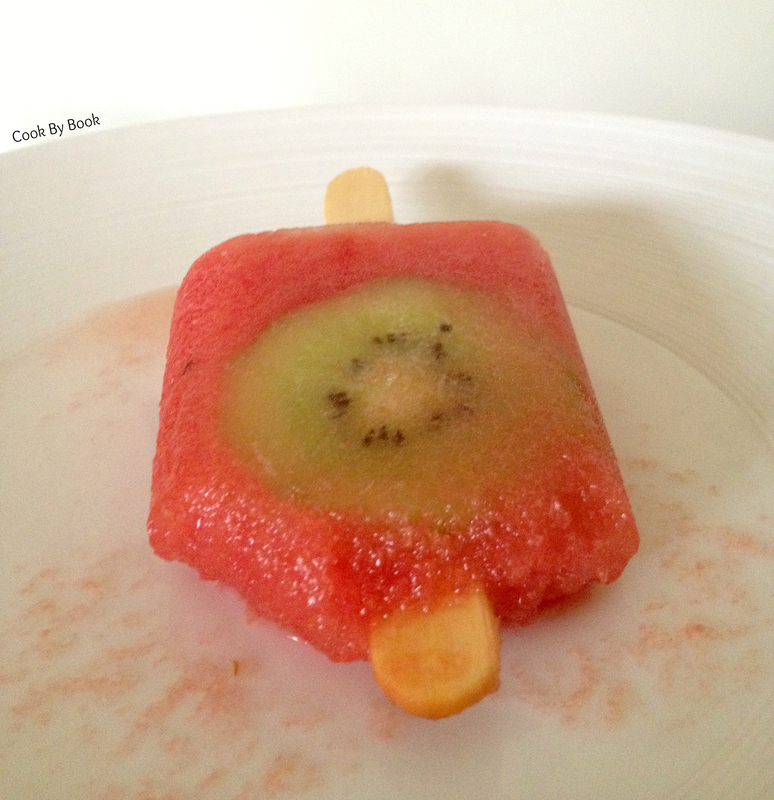 The watermelon I used was quite sweet so I didn’t have to use any form of sweetener for these popsicles. In case the watermelon you use is not sweet enough, feel free to add a tablespoon of honey or maple syrup or any sweetener of your choice while blending. 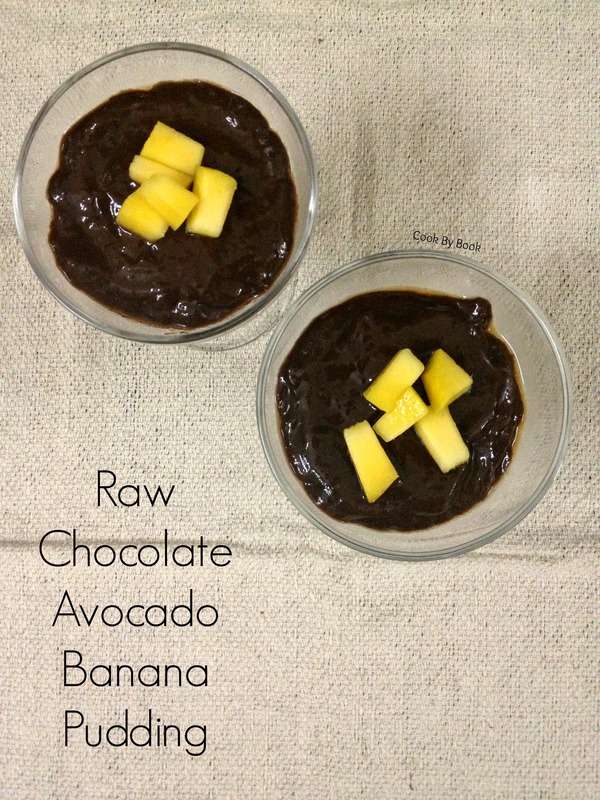 These are just perfect for breakfast, post-workout snack or dessert. 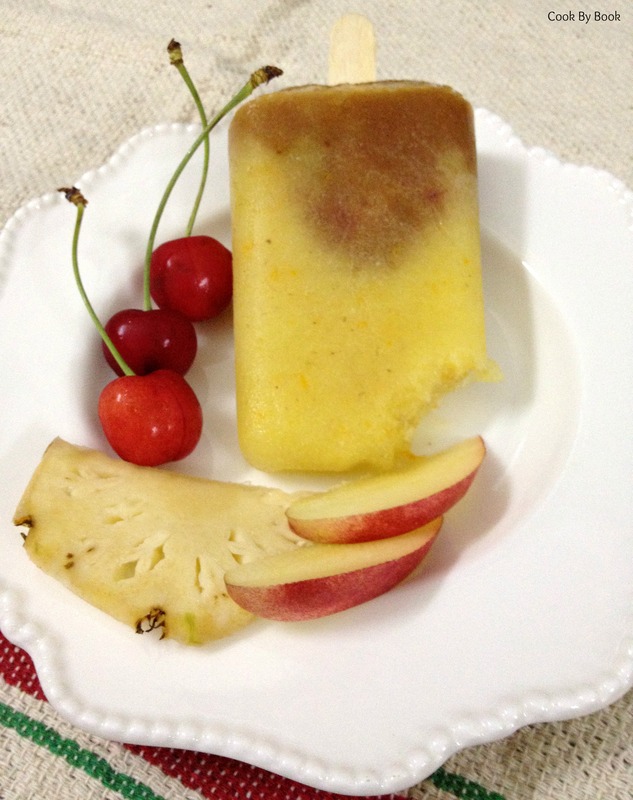 Blend together watermelon and lemon juice in a blender. 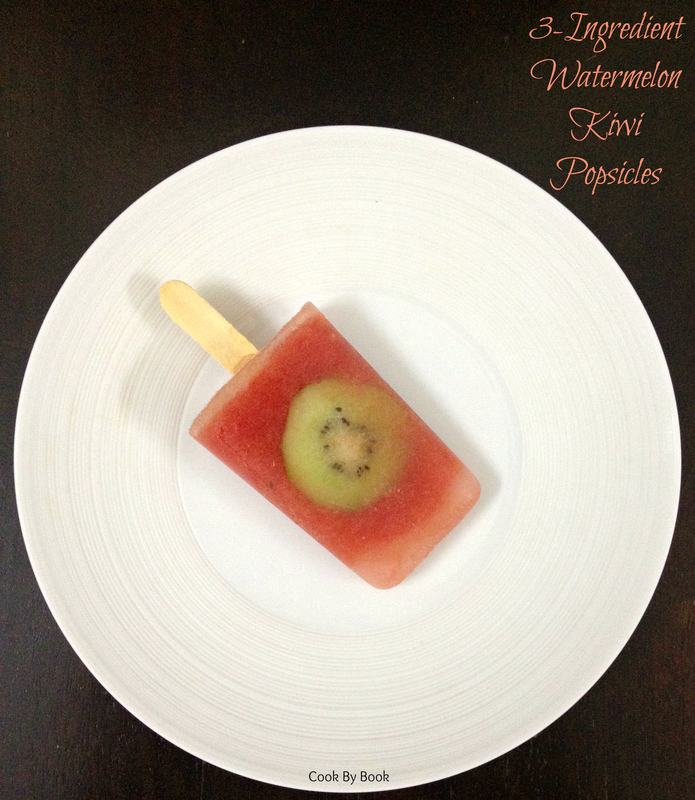 Slide in kiwi slices in each Popsicle-mould and pour watermelon mixture on top, dividing equally. 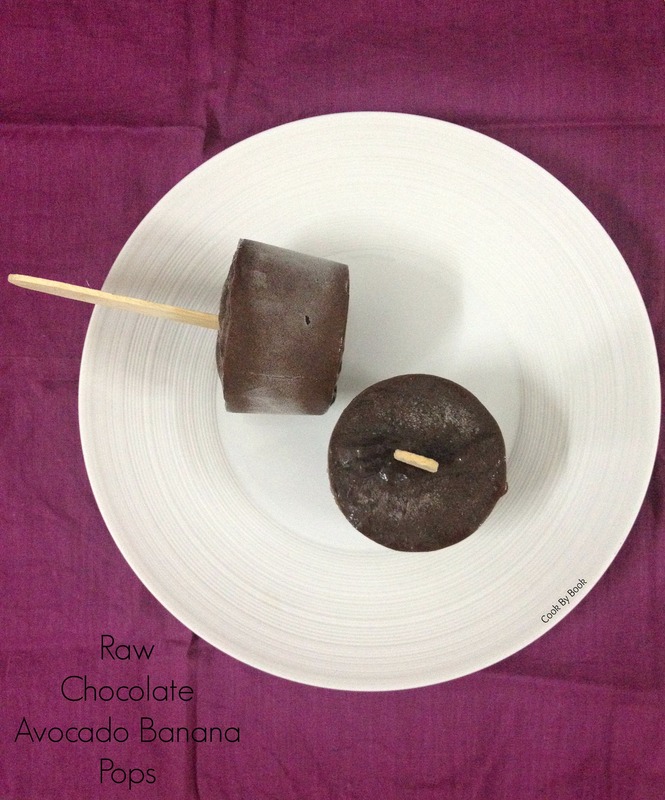 Insert stick in the centre of each mould, cover and freeze for about 6-7 hours. 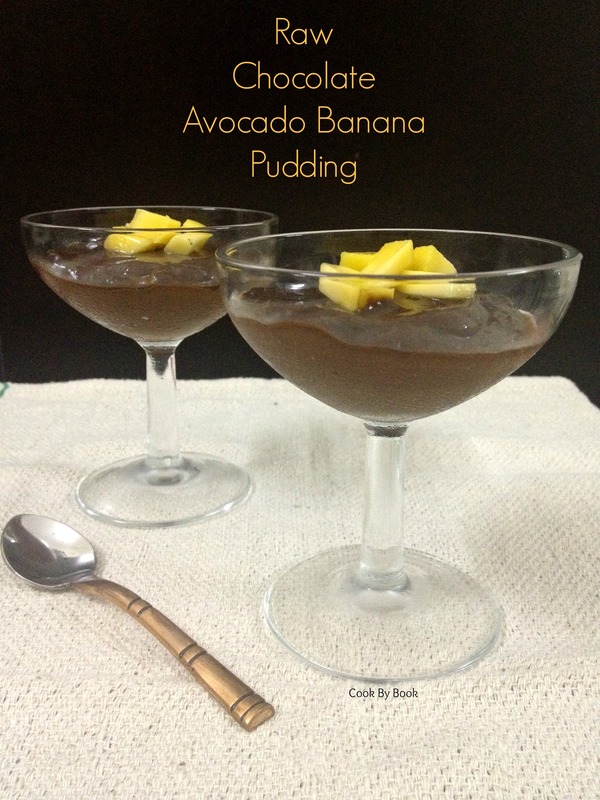 To demould, run the moulds under warm running water for 30-50 seconds. Dig in immediately! 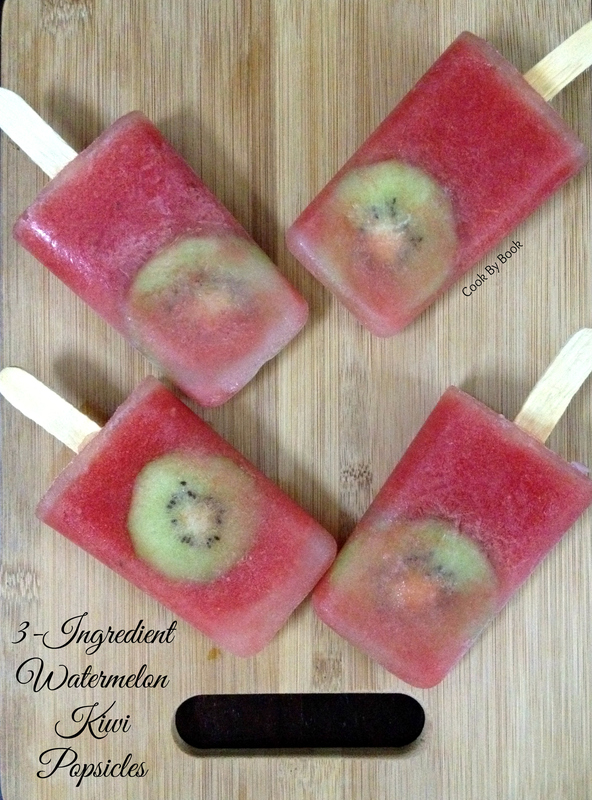 *For less sweet watermelons, add 1 Tbsp of sweetener of your choice while blending.